You may found some hanging issues when you edit the 'Theme Option' on 'Safari Browser in Maverick OS system'. We'd suggest to change it to Chrome or Firefox instead since it cannot handled the large page very well and takes very long time to init the page. 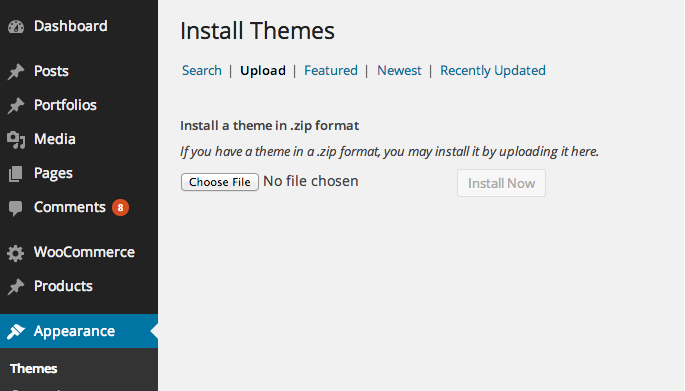 After you install the theme, there'll be a list of suggested and recommended plugins at the top of the wordpress dashboard. 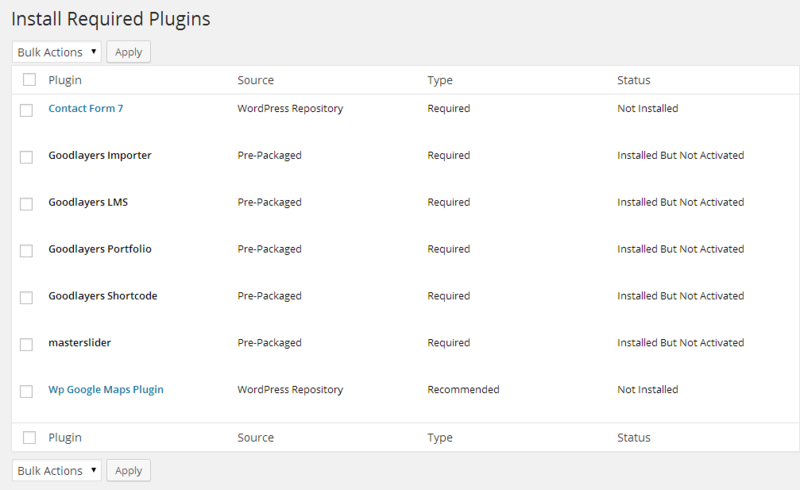 If you already hide it out, you can go to 'Appearance > Install Plugins' section instead too. After activating the theme, there'll be suggested plugin listed at the top ( if there aren't, you can go to 'Appearance > Install Plugins' section as well ). 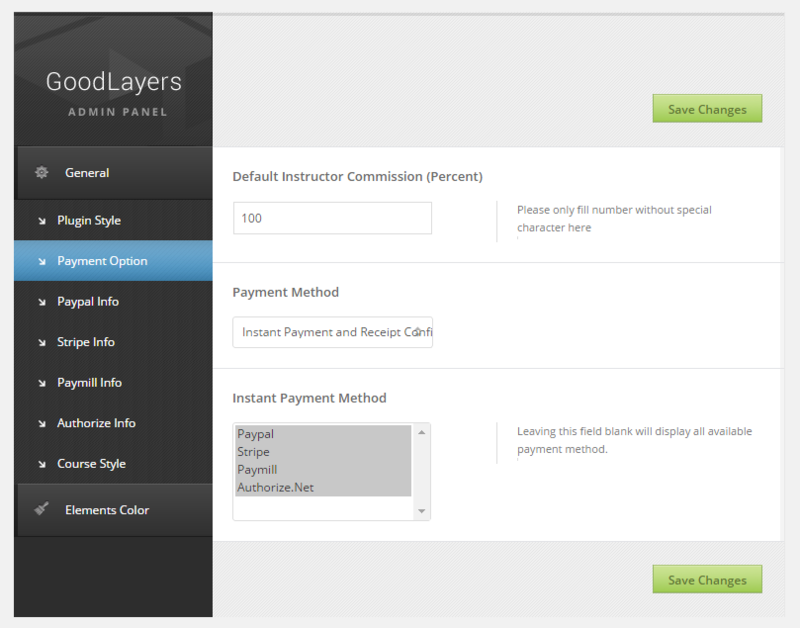 Then, go to 'Tools > Import' and select 'Goodlayers Importer' option. Go to 'Tools > Localization' section. 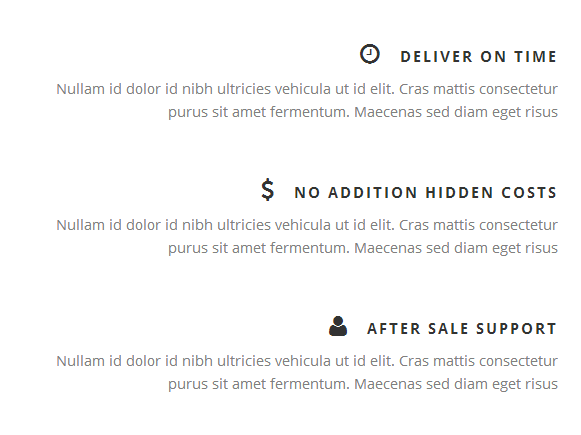 You can changing logo at the 'Theme option > Overall Elements > Header / Logo' section. 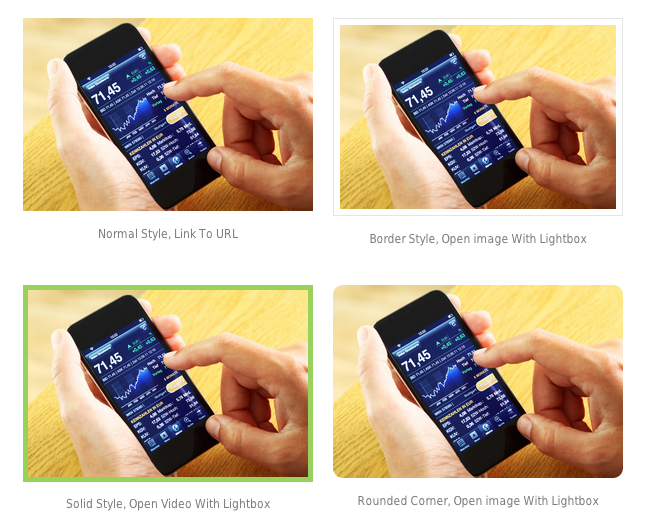 You can upload 2x size image, then specifying the logo size to make it look sharp on retina device as well. 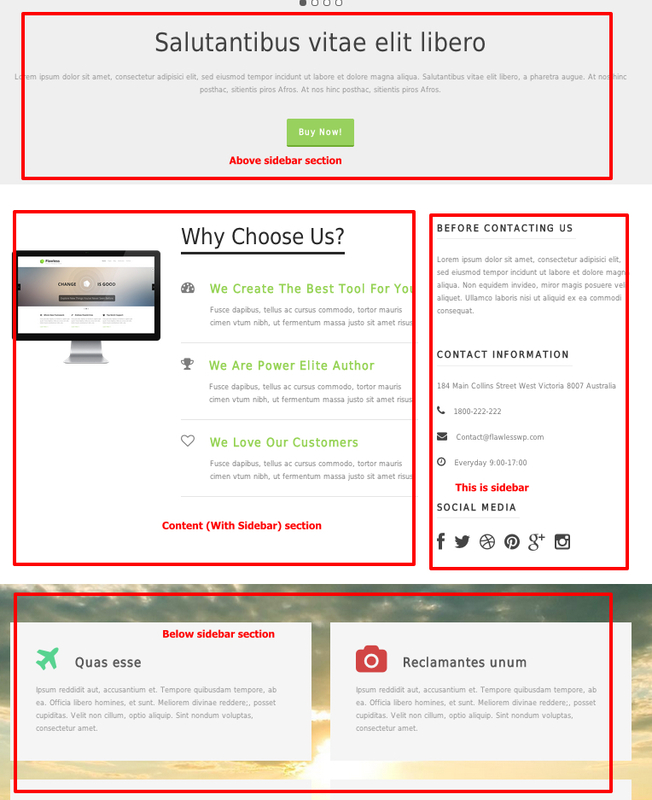 There're 2 submenu type in our theme. Normal submenu can be created by indenting the menu as the first screenshot. 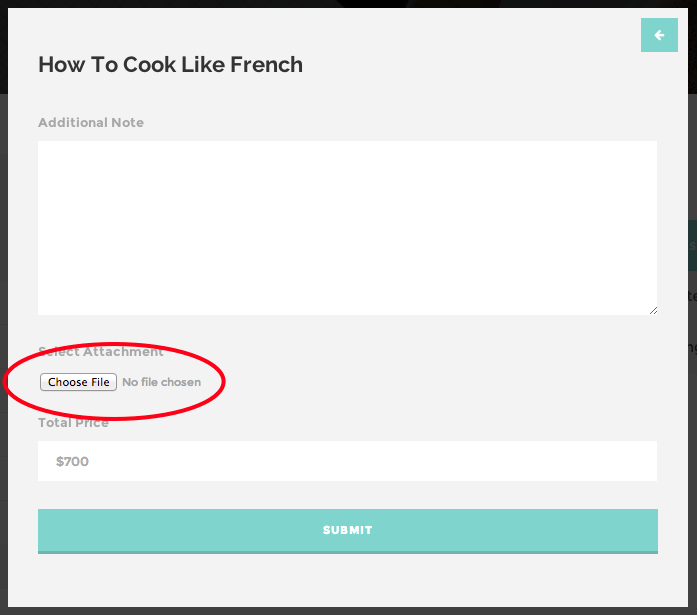 To create mega menu, you have to select the 'Enable Mega Menu' option on top-level menu, then select the column on the second-level menu. Here's the sample scenario of how the mega menu is created. 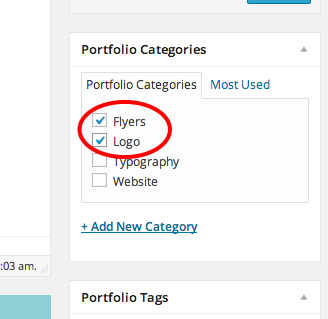 After you finished creating the menu, try assigning it to themes location at the 'Manage Location' section. 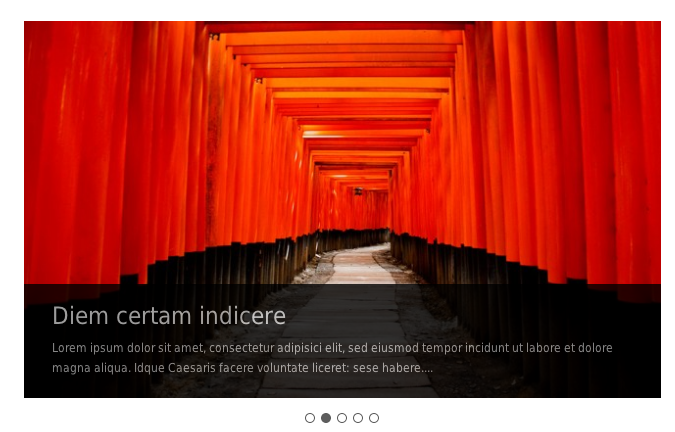 One-page website can be created by using page builder feature. The structure of one page is separated to each section by id '#'. 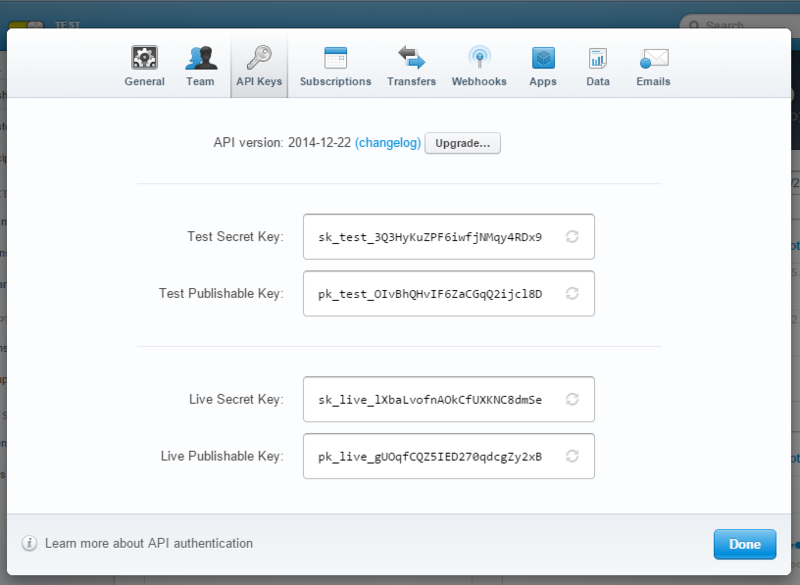 In page builder structure, you can assign ID(#) to each page item. 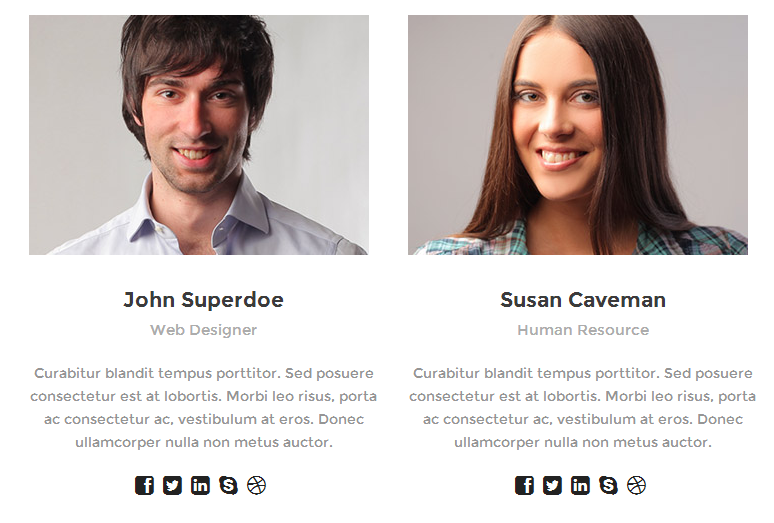 So bascically, to set up one-page website. 2.) Put your desire ID in ID field. 4.) 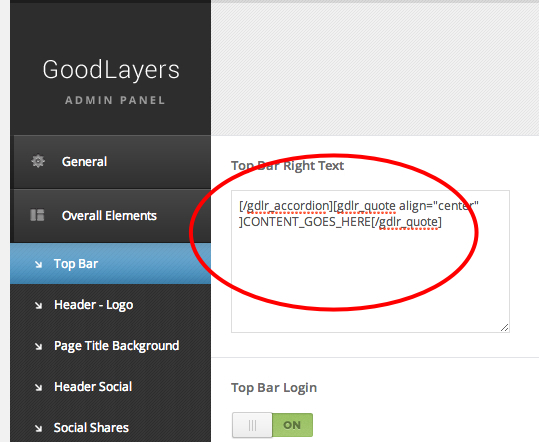 Keep doing this in other section in page builder. 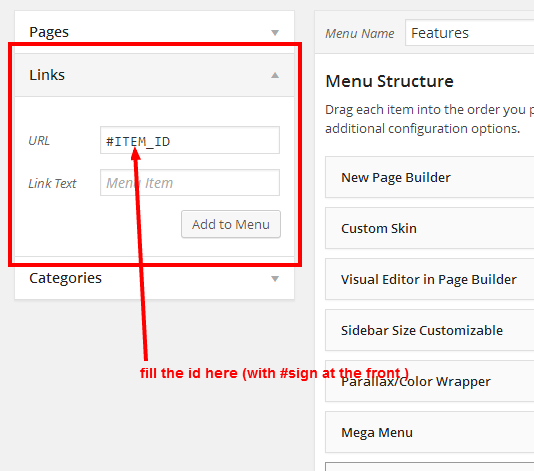 So basically, if you need 4 menu, you have to separate your page builder to 4 sections using ID field. Copyright area can be assigned by going to 'Theme option > Overall Elements > Copyright' section. 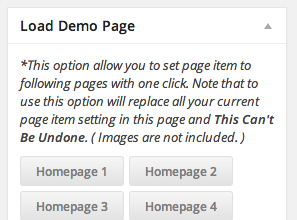 You can also load the demo page scenario ( without images included ) at the 'Load Demo Page' section below the page option as well. Please use this option with caution that it will overwrite all settings in this page and this cannot be undone. 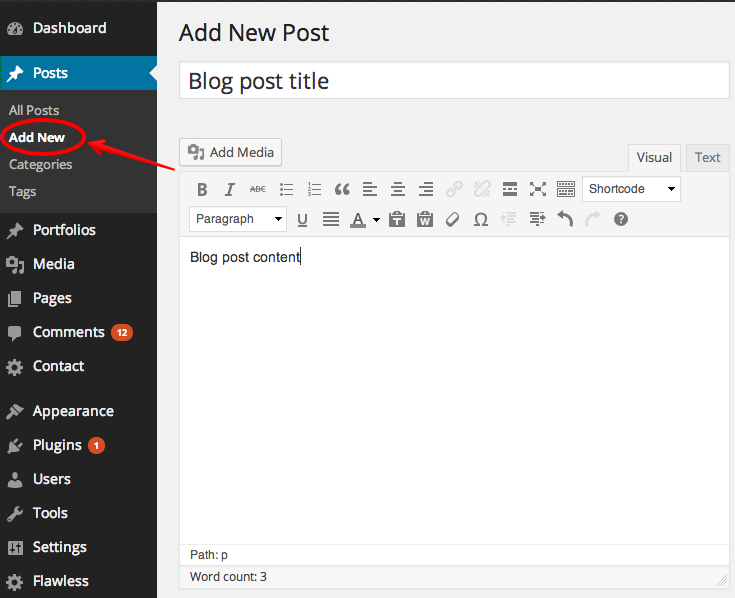 You have to leave the post page option blank and use blog item ( in our page builder area ) to create the blog page instead. There're 3 kinds of slider in this theme. 3.) 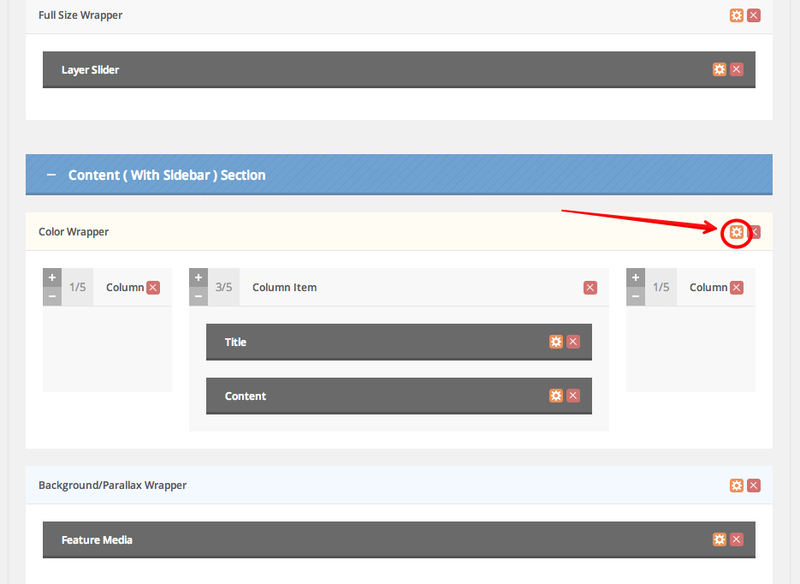 Go to edit page that you need to put slider and add page item 'Master Slider'. 4.) Click on gear icon on page item. 1.) 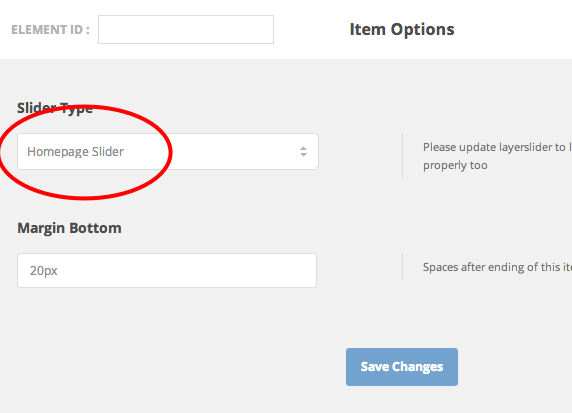 Go to page that you need to put slider and add page item 'Slider'. 2.) Click on the gear icon on page item to choose option. 3.) 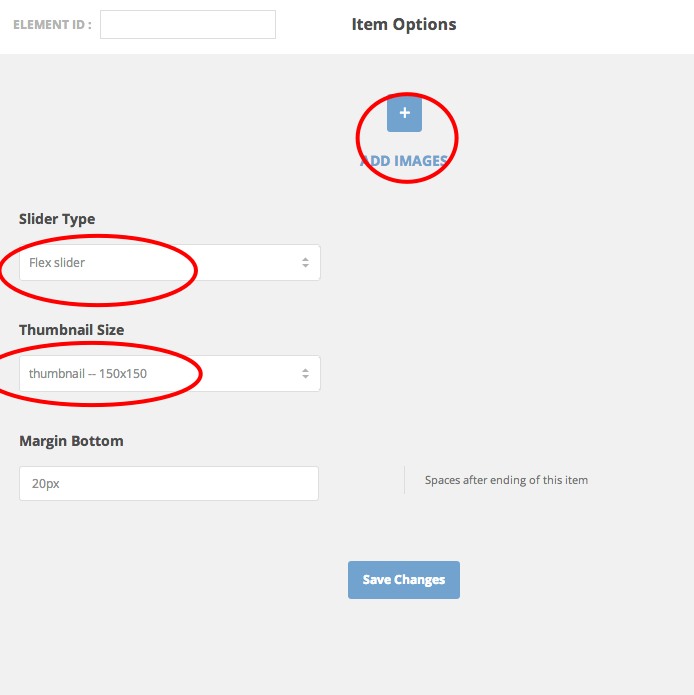 Add images, select slider type and choose thumbnail size. 1.) 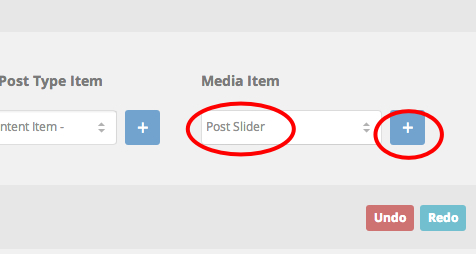 Go to page that you need to put slider and add page item 'Post Slider'. 3.) 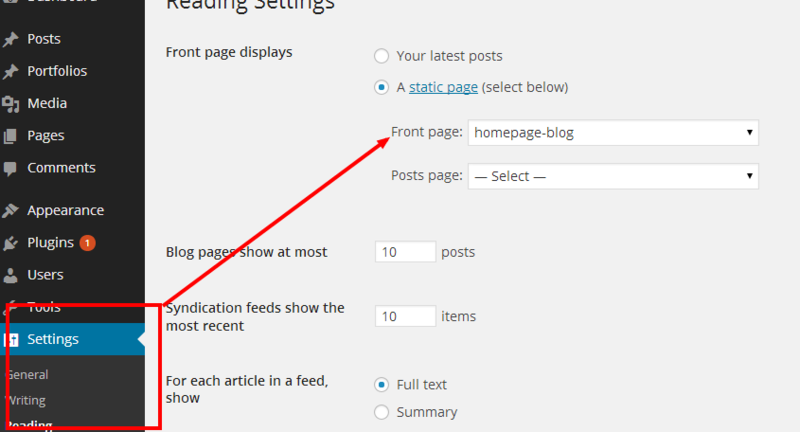 Select blog category, thumbnail size and other options. 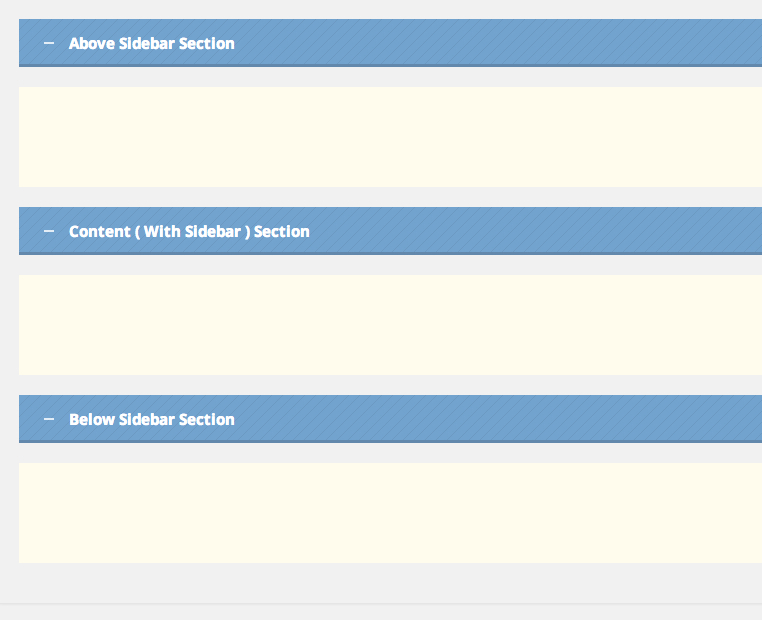 After you create sidebar, you can assign it to any page/post/portfolio you want in the page/post/portfolio option area. 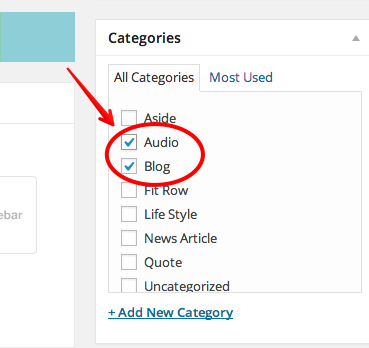 You can also set the default sidebar for blog page, archive/search page, woocommerce product and woocommerce single page at the 'Theme option > General' section as well. 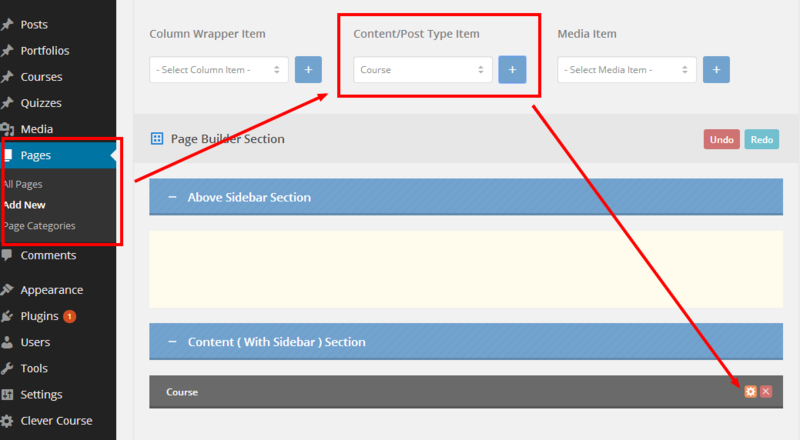 Wrapper item is the container which allow you to changes the size, layout and style of the displayed item. It divided to 4 different main component. 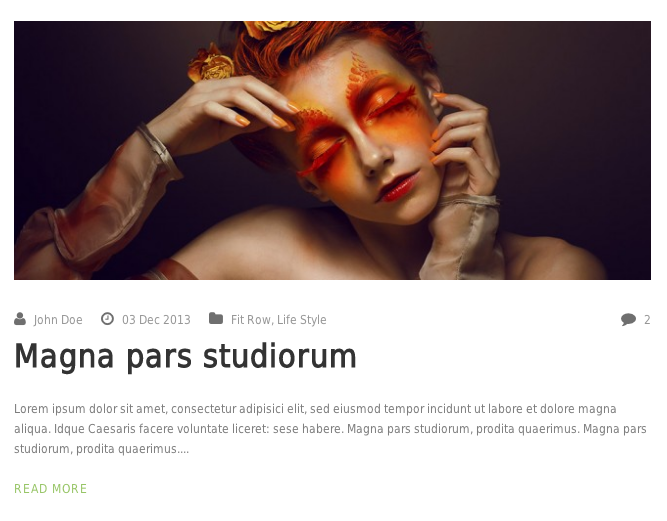 Color Wrapper : Allows you to changes the section background color. Once you add the item, you can click the gear sign to edit the item parameter. We have 3 sections for page item area. 1.) Go to 'Post > Add New' and fill the info you want. 2.) 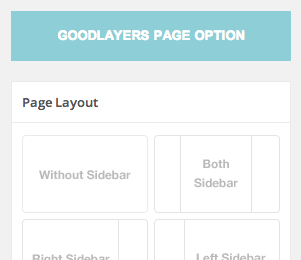 You can set the post sidebar at the 'Goodlayers Post Option' area. 5.) 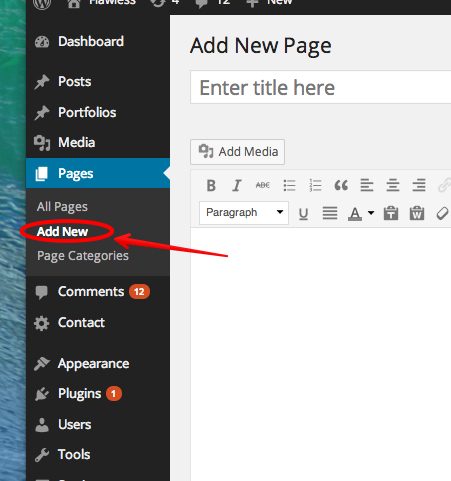 Create a new page and add page item 'blog'. 6.) Click on gear icon on page item to set options. 7.) 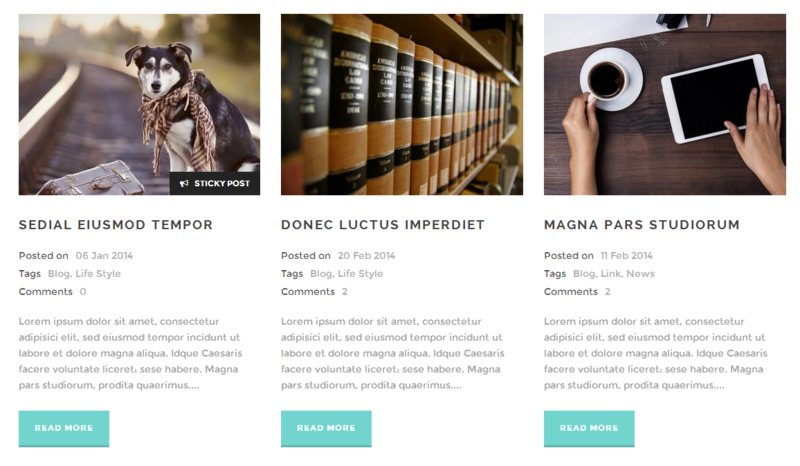 Select category(s), blog layout, thumbnail size and many other options here. 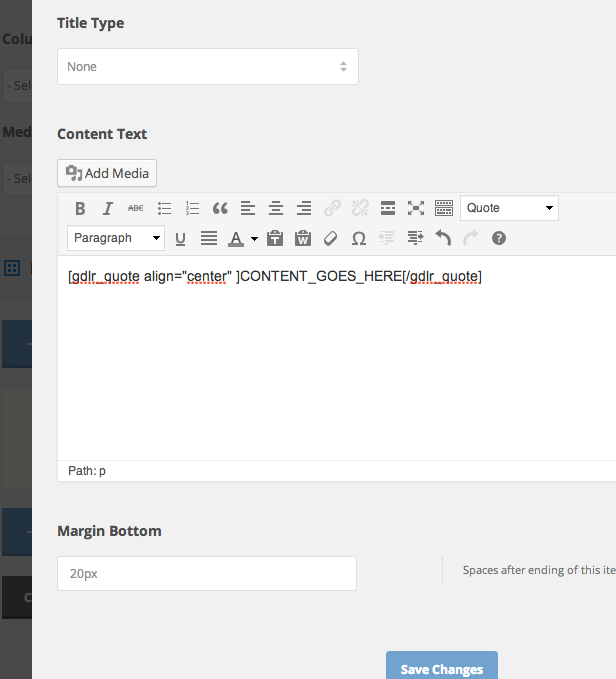 Normally, when you add images, video, audio in to the content of each post, it'll show among the content area. 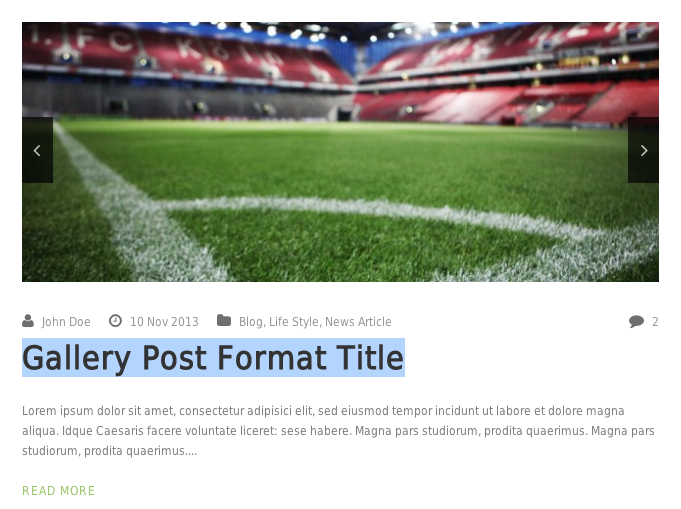 Post format give you an ability to style them in different ways. 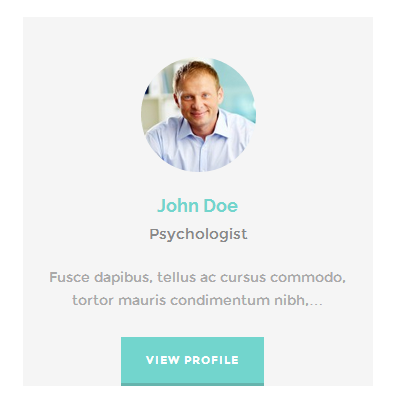 You can see all post format style at the top of this link on our demo site. 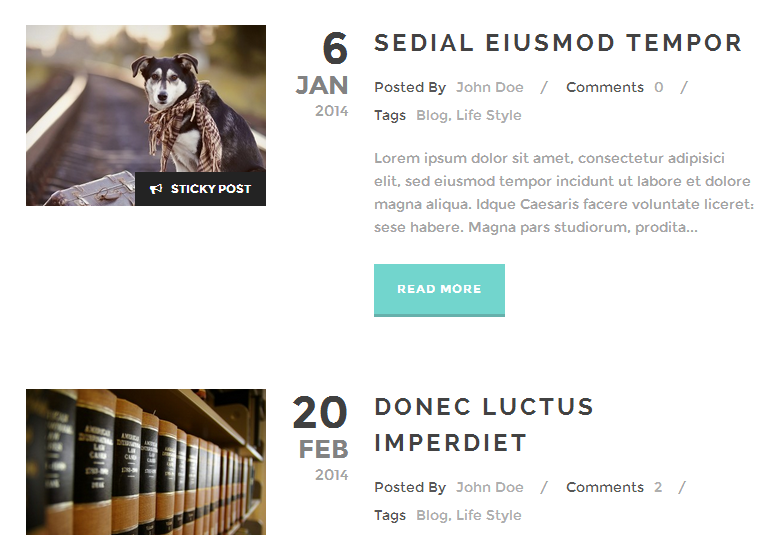 Here's the list of how each post format will react when you place different content. 1.) 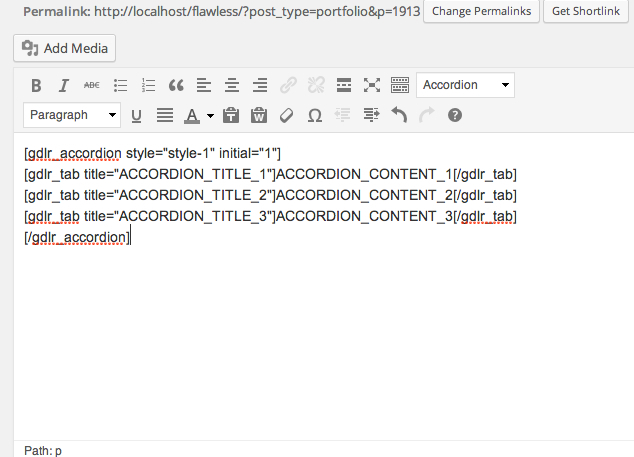 Go to 'Portfolios > Add Portfolios' and fill the info you want. 2.) 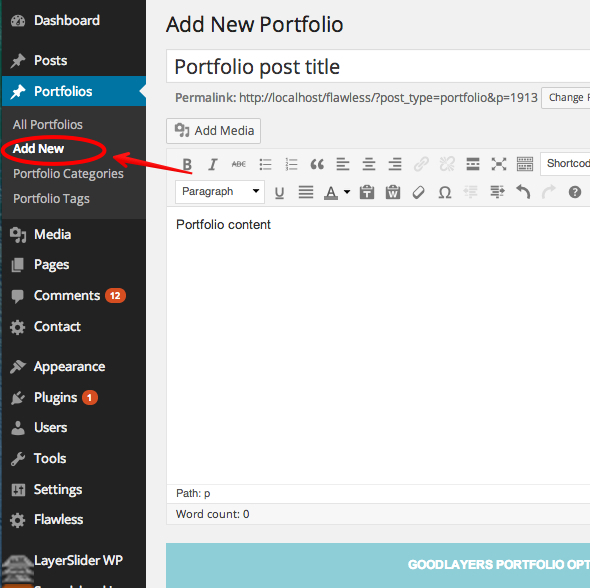 You can set the portfolio sidebar at the 'Goodlayers Post Option' area. 4.) 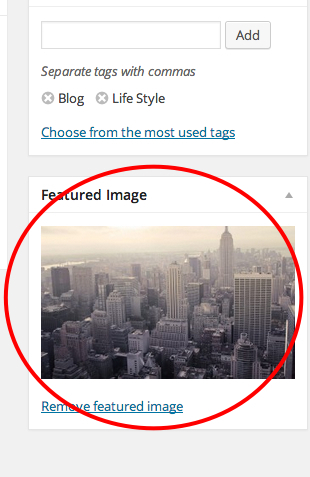 Select featured image for thumbnail and publish the post. 5.) 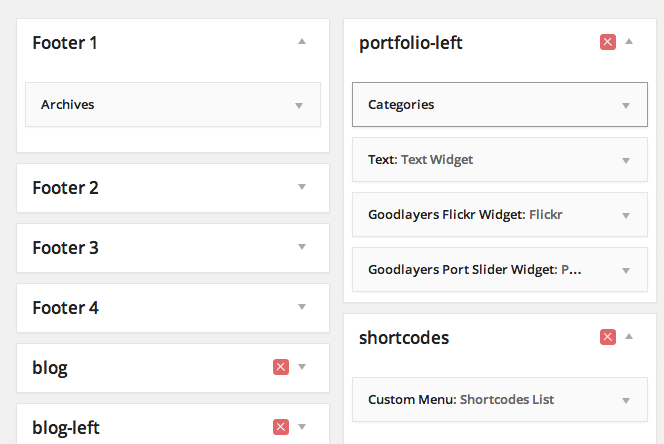 Create a new page and add page item 'Portfolio'. 7.) 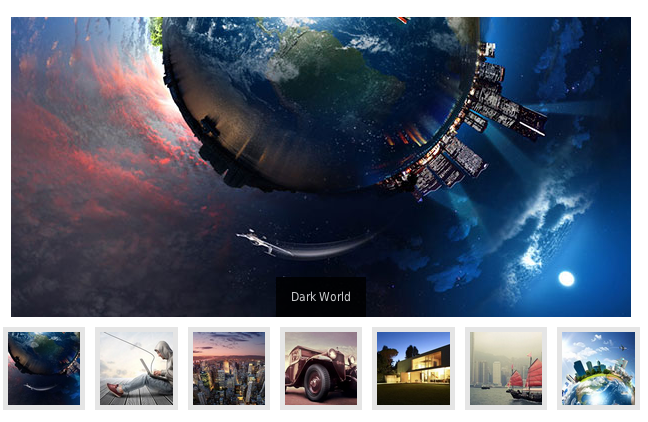 Select category(s), portfolio layout, thumbnail size and many other options here. 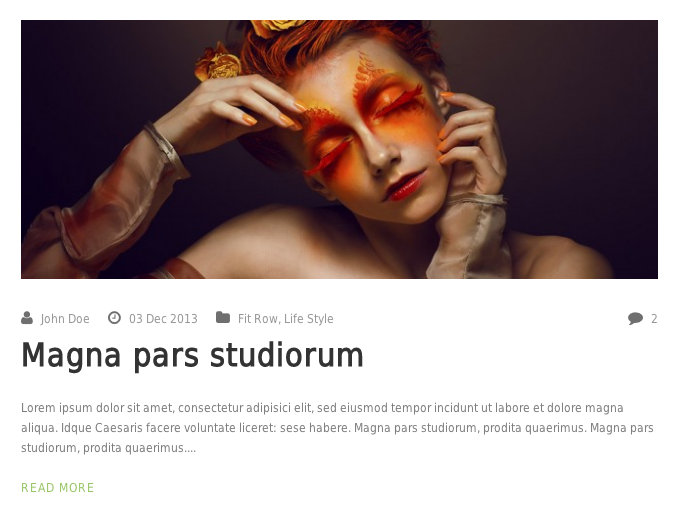 Portfolio Title Link option will allow you to open portfolio in lightbox instead. You can select type as 'Featured image', 'Video', 'Slider' and for 'Featured image', you'll be able to open lightbox with image, video or you can also let it link to specific url as well. 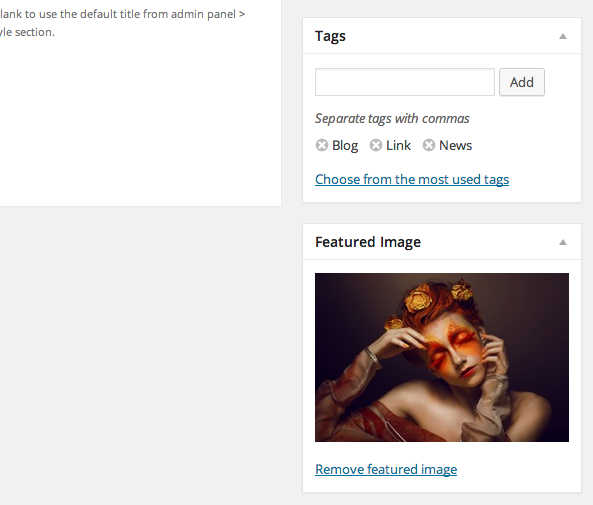 You can select type as 'Image', 'Video', 'Slider' and 'Stack images'. 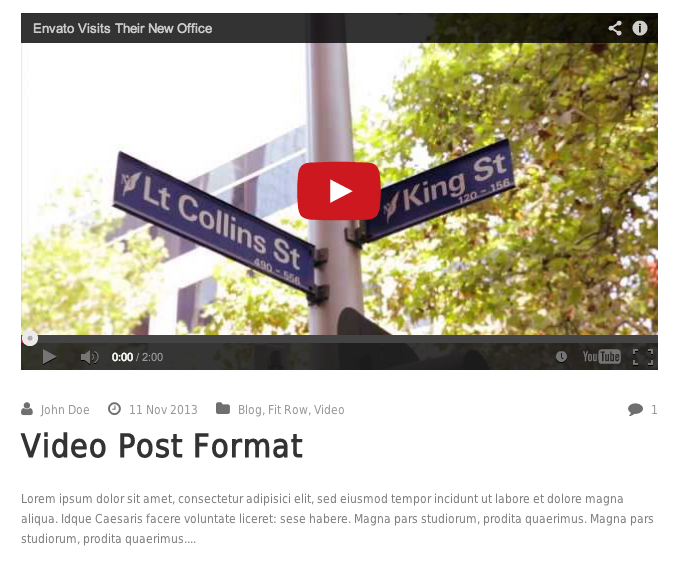 You can learn more about thumbnail management in 'FAQ > Video Tutorial > Thumbnail Management'. 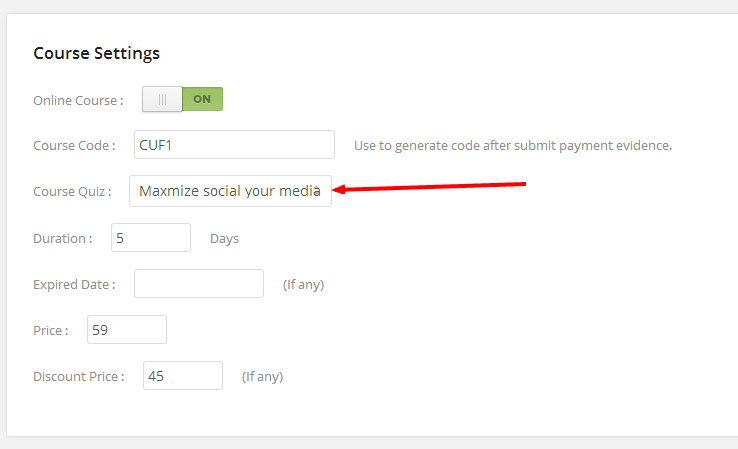 Or You can use shortcodes easily by clicking on shortcode generator button. You can also put it in any content/text area. 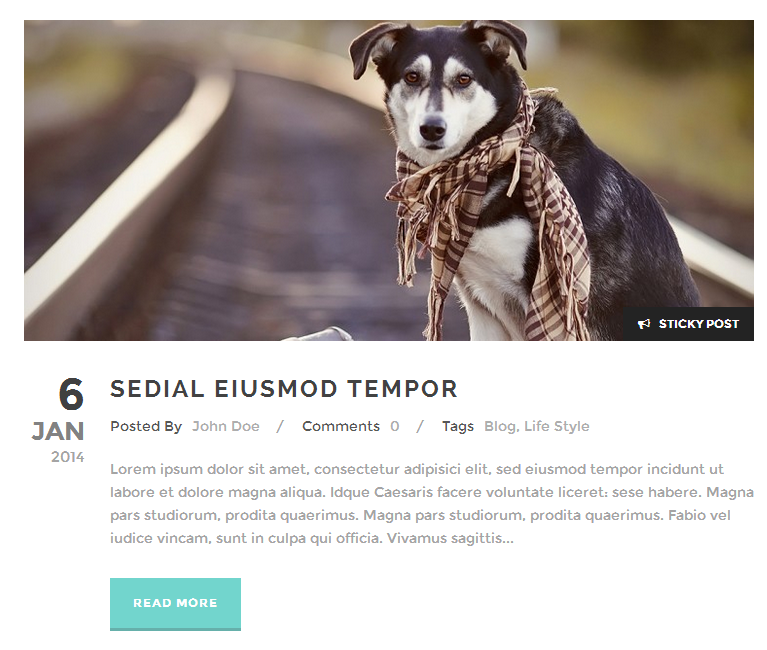 There're several predefined thumbnail size in our theme. 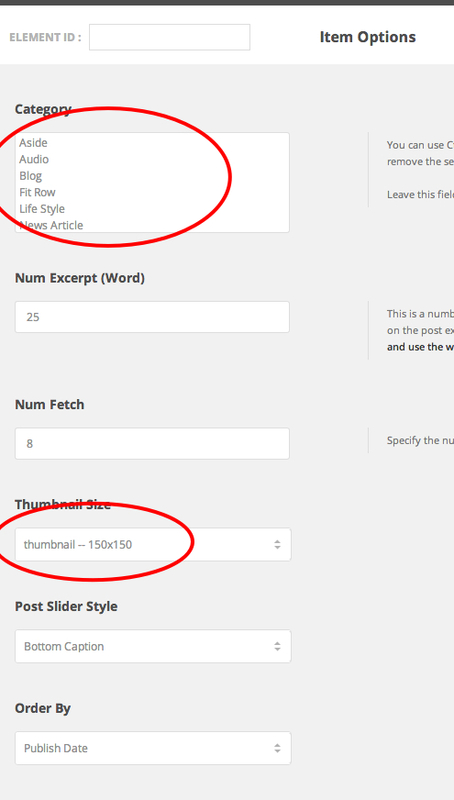 Which you will be able to select it at 'Thumbnail Size' option in theme option, blog item, portfolio item, etc. Try adding ( removing or changing ) new size by adding the line of code in this format. 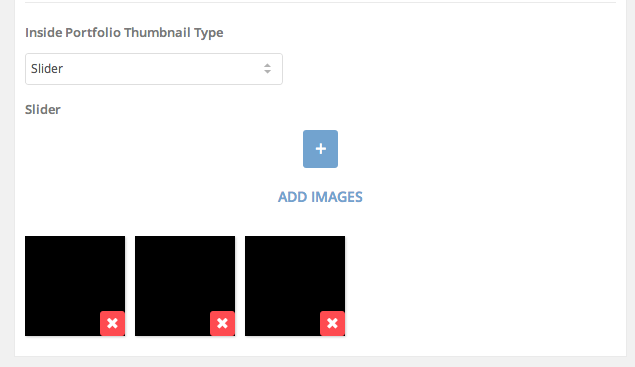 Since the changes only effects the newly uploaded images, after you successfully changed the image size, you may use the 'Regenerate Thumbnail' plugin to generate the thumbnail for old images as well. The image will be crop ONLY when the uploaded image size is larger than the defined proportion. In case you want to modify the code via child theme, simply add this to function.php file of the child theme for this. 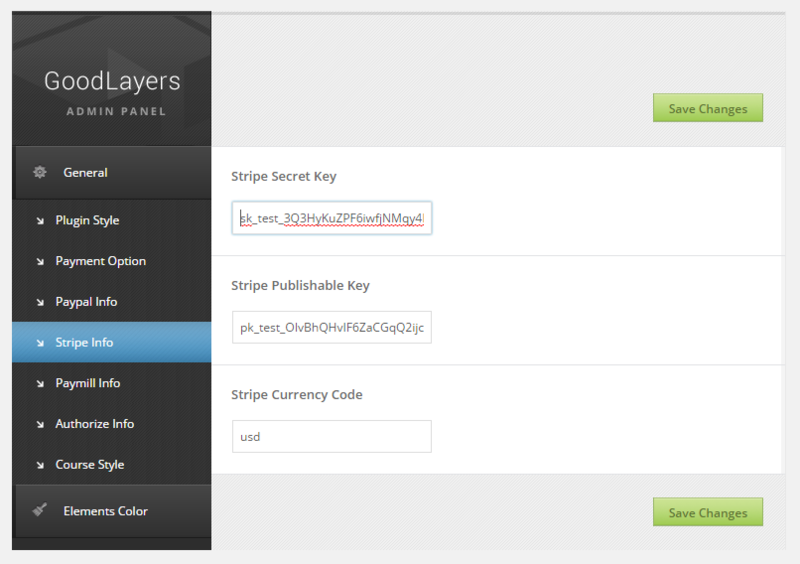 Using wordpress customizer, you can see the color changes in realtime. 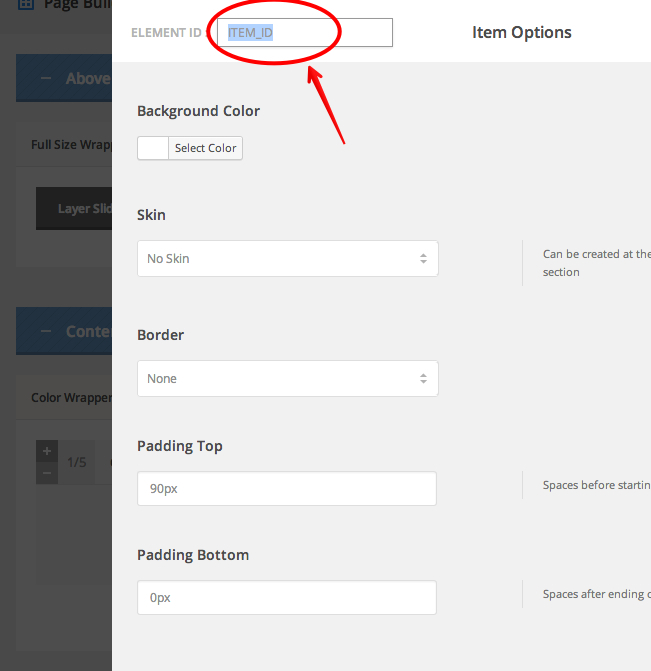 You can edit this option by going to 'Appearance > Customizer' section. You can change the font size / family at the 'Theme option > Font Settings' area. 1.) 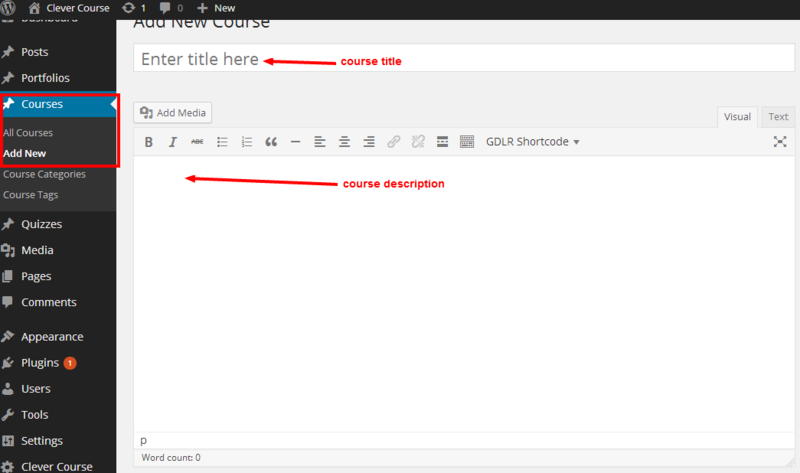 Go to 'Course > Add New' and fill the info you want. 2.) 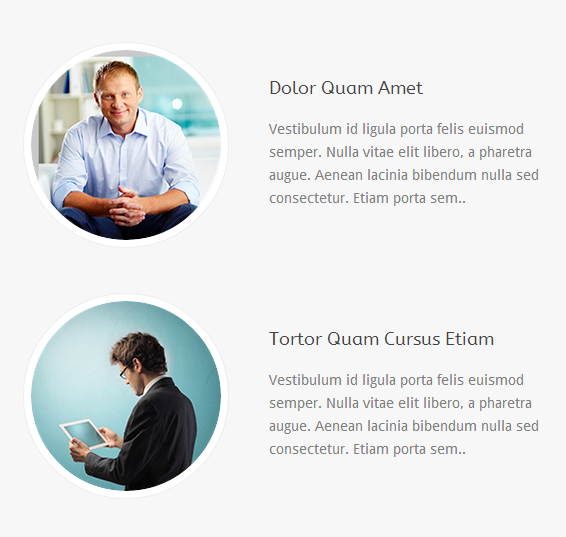 Assign category, tag and feature image which will be appear on (single) course description page. 3.) 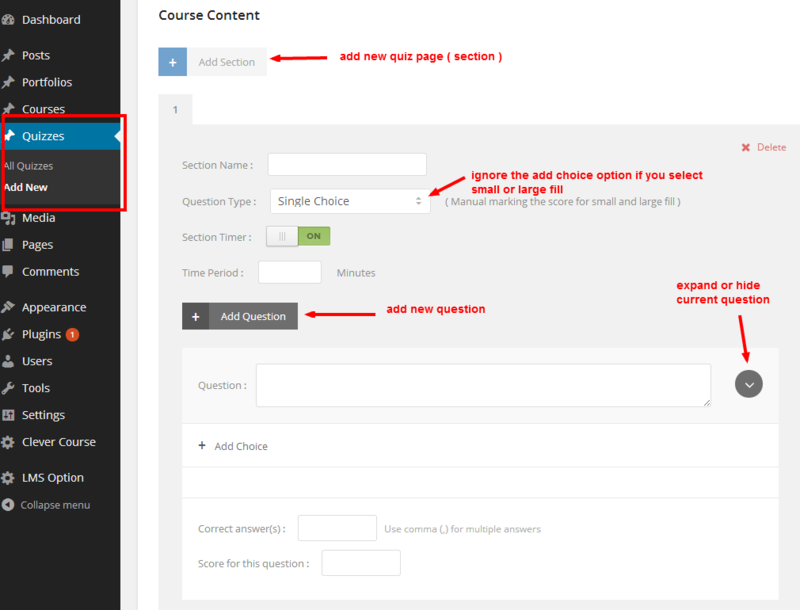 Fill the course setting and content of the course. 5.) 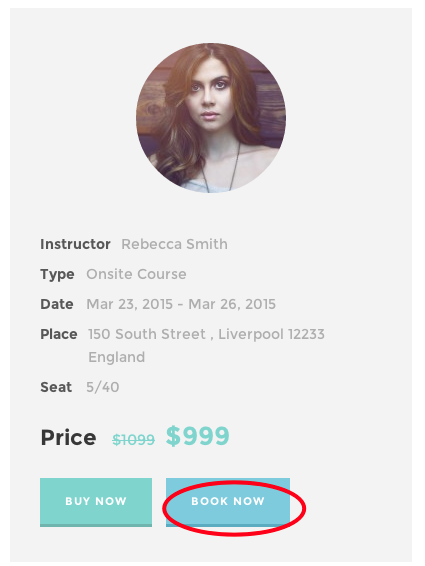 At the page you want the list of course to be shown, try placing the course shortcode there. 1.) Go to 'Quiz > Add New' and fill the quiz info. Note that for question type "small field" and "large field", you don't need to add choice for that. 2.) 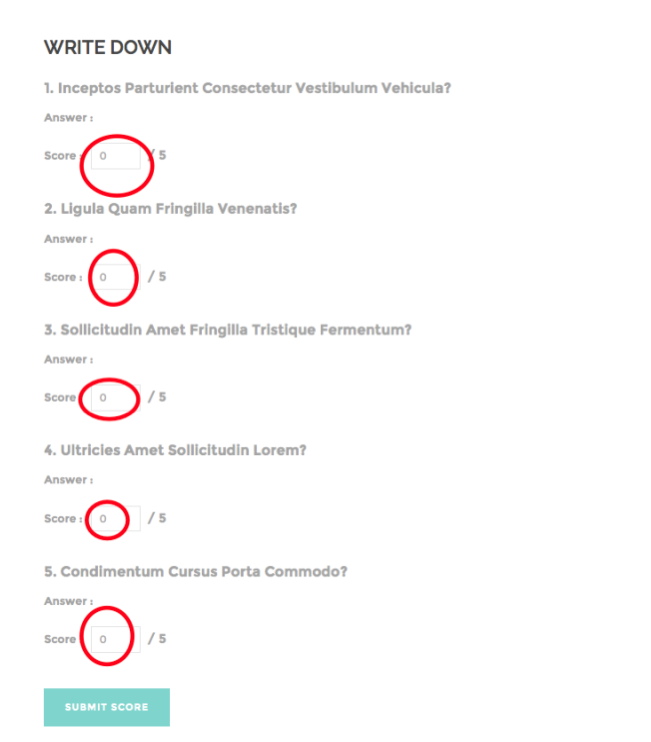 Go to course you want to assign the quiz on to, and select the quiz you created. This will require manually check from instructor of the course. 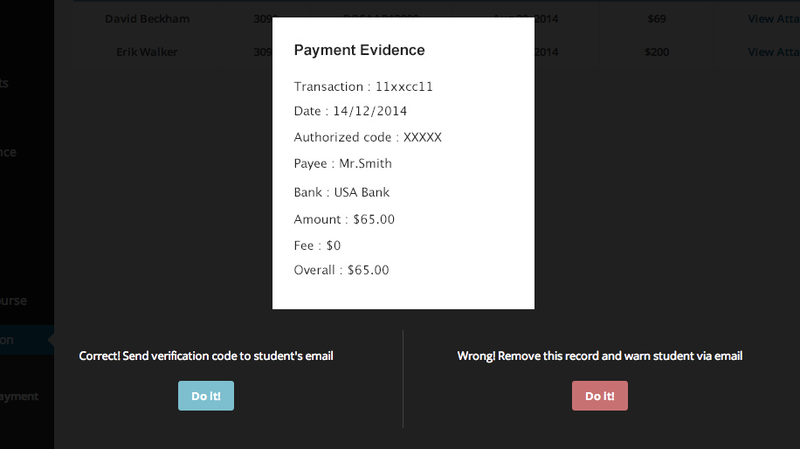 (Score status will be shown as 'Pending' in students' backend.) 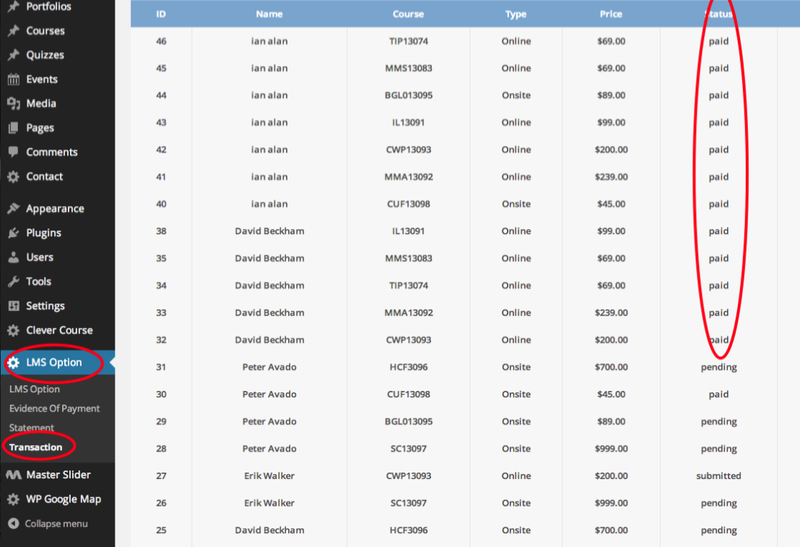 Instructor can do it by logging in to instructor backend and click on the tab 'Manual Check Needed' then click on student's name. After that, instructor put the score in the box and submit scores. 1.) Paypal payment will be conducted under 'Buy Now' button. 2.) 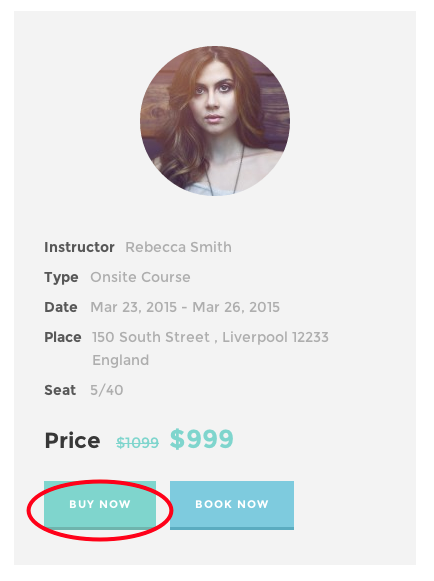 Booking will be conducted under 'Book Now' button. 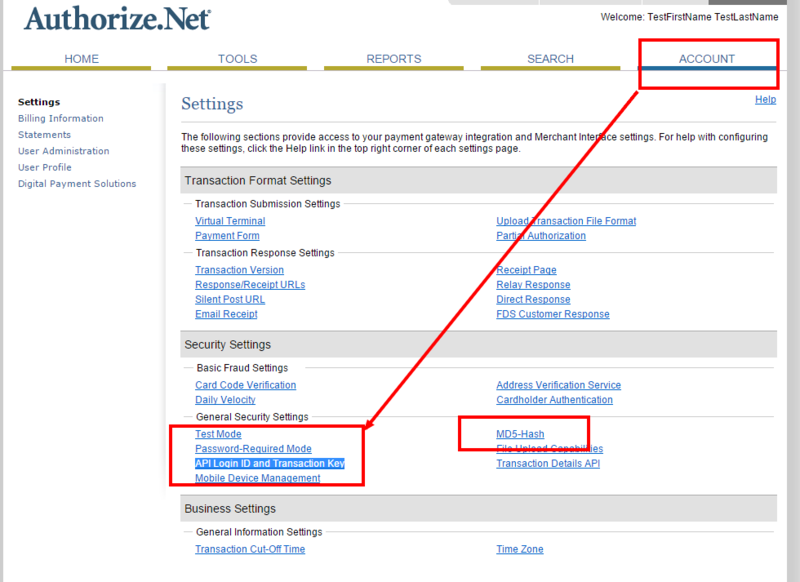 Note that for allowing booking method, Admin should provide other payment method such as manual bank transfer. 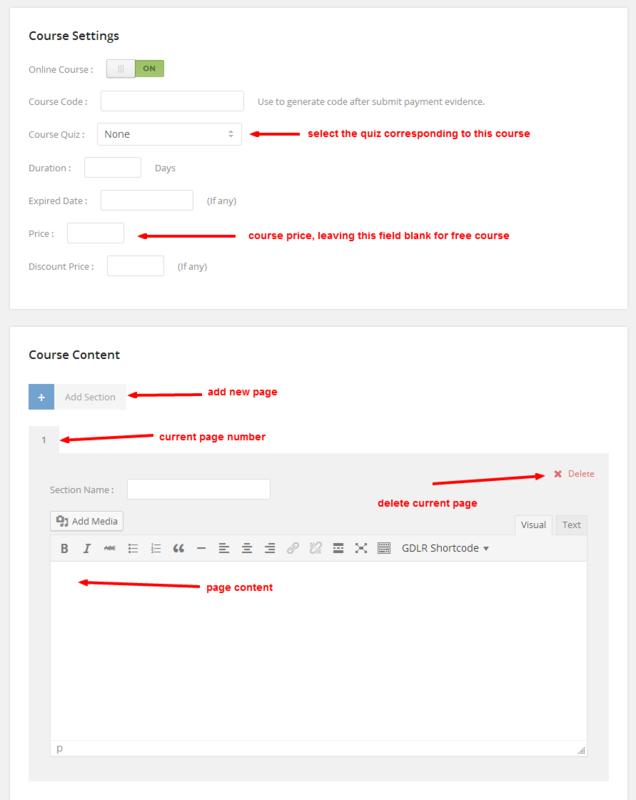 2.1) After students book the course, they have to login to student backend and click on the tab "Booked Course" and click on "Submit Payment"
2.3) If student choose to submit payment evidence, they have to attach the evident in the form. 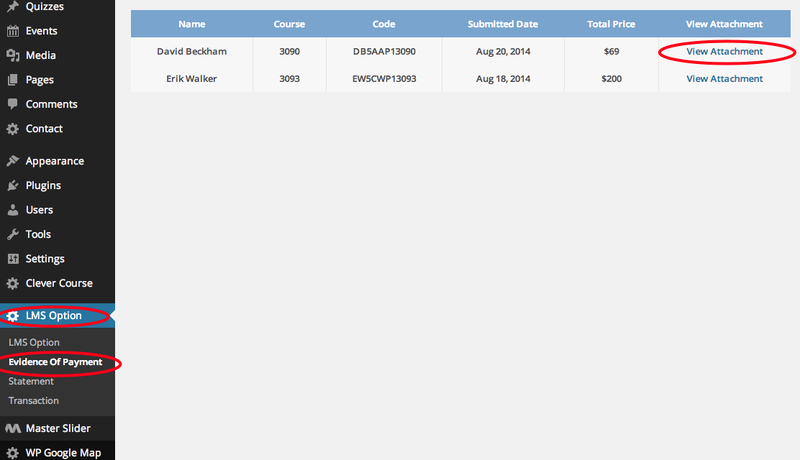 2.4) Back to admin(admin, not instructor!) side, Now we will see how admin check the payment evidence. Now admin will use this info to compare with bacnk statement or back record to see if it's real or not, then admin will decide to approve or reject the submission later. 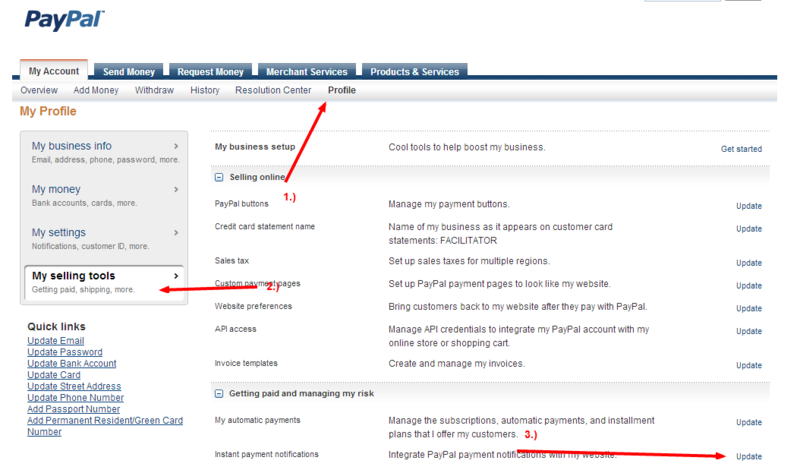 After that try accessing to your paypal account, go to 'Profile > My Selling Tools' and click to update the 'Instant payment notifications' section. 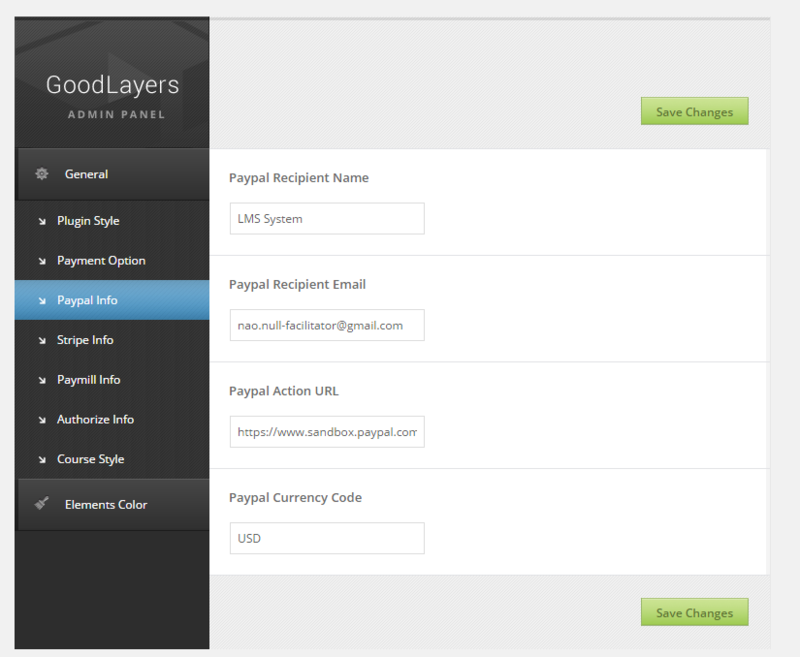 After you complete setting this, system will auto matically detect the money received via paypal. 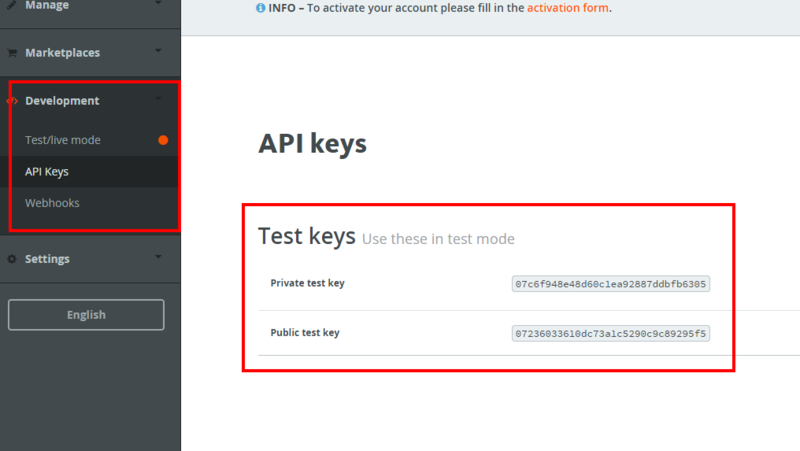 DON'T FORGET TO CHANGE IT BACK TO NORMAL PAYPAL ACCOUNT AFTER THE TESTING IS DONE TOO. Don't forget to change video quality to 720p(HD) by clicking on the gear icon at the bottom right. Go to 'Appearance > Plugins', active Goodlayer plugin again. 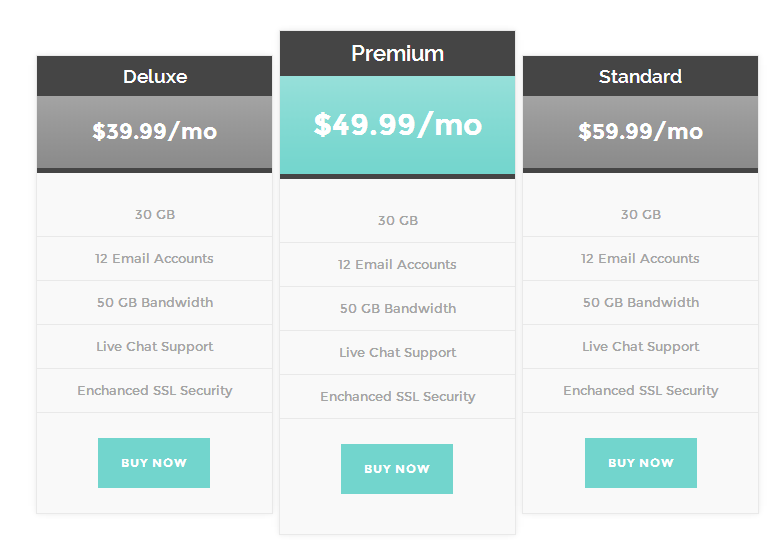 *BTW, Make sure that you haven't changed or customize any theme code.. if you did, you have to do it again. 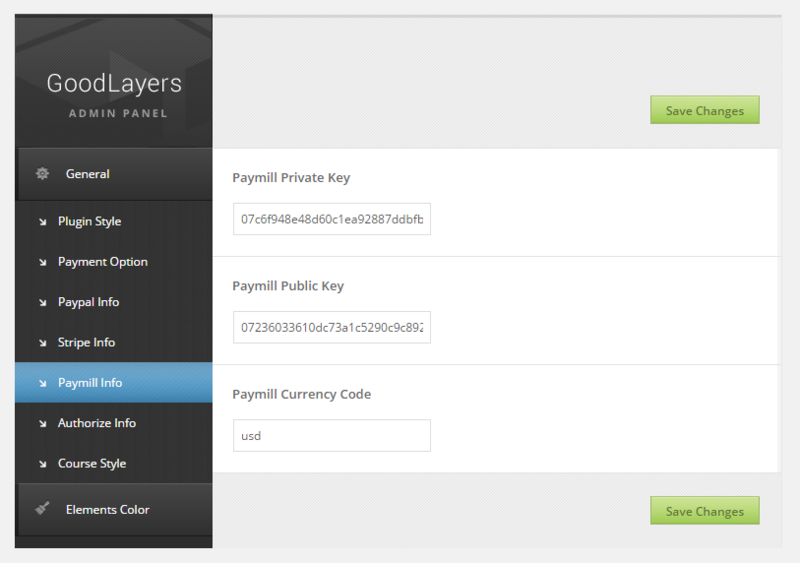 All setting in admin panel and page will be the same. 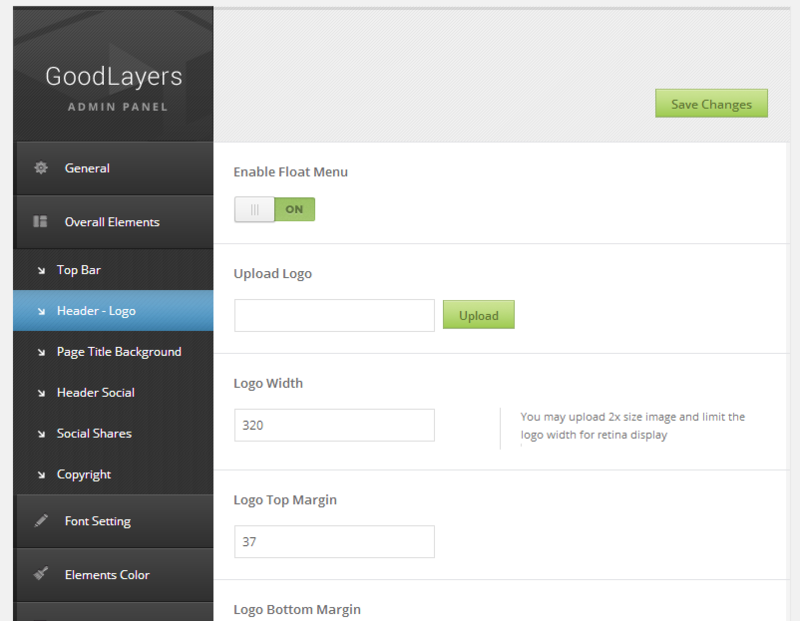 Please also read 'Updating GoodLayers Plugin' and 'Updating Master Slider' if it get updated. First of all, please note that you can't use this method with Master Slider. There're 4 fields available when you use twitter widget. 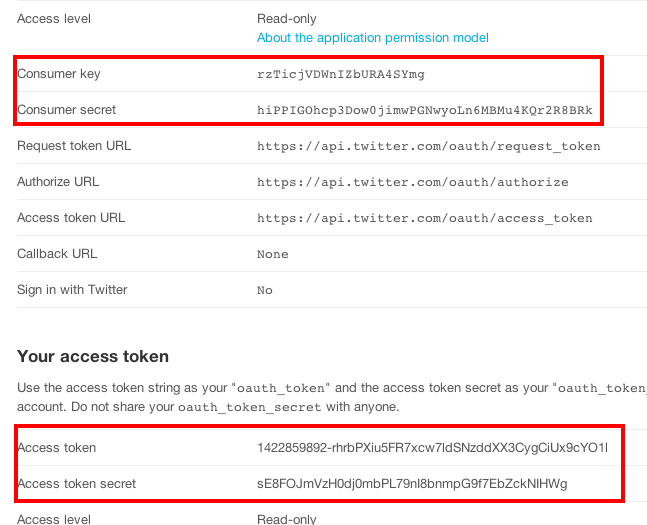 You have to follow these following steps to get all twitter access info for this. Fill the data you get on to the provided twitter info fields.